 Cole Train Marijuana Seeds in Reserva Privada by DNA Genetics, a Dutch seedbank offering some of the rarest genetics to be made publicly available. These cannabis seeds are absolutely the pinnacle of the cannabis geneticist art. 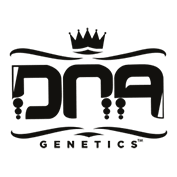 By making their Private Reserve public the DNA Genetics company has created possibly the finest collection of cannabis seeds in the world. The Cole Train is a Humboldt, CA local strain. Jasmine, a mid 90's Silver Haze Hybrid, was crossed with the Train Wreck (T4) male. The result is a large yielding, early finishing strain developed in Coastal California that strives in marginal conditions. She is resistant to mould and a nutrient hog. The old world Columbian flavour makes the herb a treat to smoke!